Did you know that 1 percent of all the children in the United States ages 3-17 are diagnosed with some form of autism? 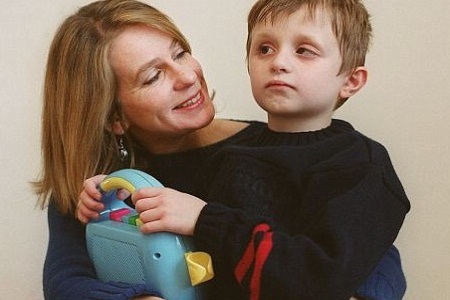 According to The Autism Society, today, between 1 and 1.5 million Americans live with autism. Whether you’re the parent or family member of a child with autism, or are living with autism yourself, it is important to understand that traveling with autism may require additional planning. Venturing into unfamiliar surroundings can be especially stressful for autistic travelers, so adding structure to your trip may be important. With proper planning, traveling can be a wonderful experience for individuals with autism! As we’ve said before, and firmly believe, everyone has the right to travel and experience the world. Here, we’ve put together a list of helpful tips for autistic travelers. We hope you’ll find this information useful, and be sure to pass it along. 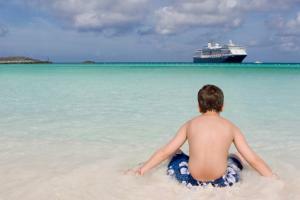 - Pay close attention to autistic travelers’ comfort zones. Do they enjoy outdoor activities? Do they enjoy physical exertion or sports? Are they enthusiastic about music? Can they handle large crowds of people? Will their attention span allow for guided/lengthy tours? These are all important questions to ask before planning your trip. Be sure to plan your destinations, excursions, etc. around the activities that the autistic individual will likely feel the most comfortable around/enjoy. - Many theme parks, airlines, cruise lines and resorts/vacation destinations offer amenities for autistic travelers/those with developmental disabilities. Popular cruise lines that offer accommodations for autistic travelers include Royal Caribbean International, Norwegian Cruise Line, and many more. Some of these accommodations may include: early boarding/early disembarkation, assistance with boarding and departure, and special diet plans. Be sure to call ahead and inquire about the services available to special needs travelers. 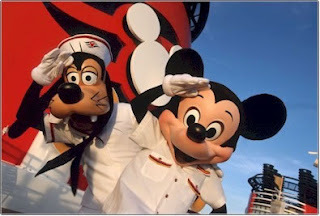 - Many of our travel professionals and fans have wonderful things to say about the Disney Cruise Line/Walt Disney World for children with autism. Find more information, go online at disneycruise.disney.go.com. - When traveling with a child with autism, it may be helpful to print out an “autism fact sheet” with a brief description about autism and how to interact with autistic individuals, specifically your child. These can be passed out to other children or families who may have questions about your child’s behavior. - Before heading into crowded airports or departing for your trip, consider obtaining a medical bracelet or necklace with identification/medical information. This is especially important for autistic children, and particularly for those who have a tendency to wander off. - Pack familiar items, comfort objects, or “soothers,” such as MP3 players; these reinforcements may help autistic travelers with autism feel calm in otherwise stressful travel situations. - Before the trip, spend a significant amount of time with the autistic traveler going over details, what to expect, and establishing/practicing a routine. This will help ease him/her into the idea of traveling. April is National Autism Awareness Month. Spread the word! 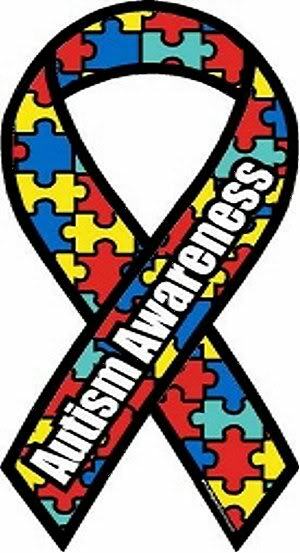 Autism advocacy and being aware of its symptoms/causes can encourage greater understanding and acceptance within your community, as well as around the world.